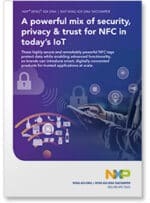 This six-page brochure explains the features, benefits and applications of NXP’s latest secure NFC tags. 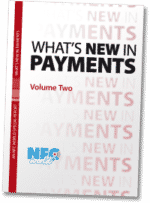 Inside you’ll learn about the NTAG 424 DNA and the NTAG 424 DNA TagTamper, including 13 key features, five major benefits and eight application areas that are targeted because of the tags’ state-of-the-art in-built security and privacy protection. 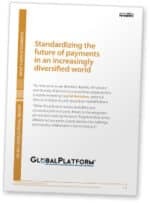 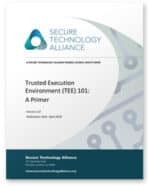 This 10-page paper examines the threats stemming from the increasing numbers and diversity of devices that can transact mobile payments and sets out how GlobalPlatform’s work on the standardisation and certification of secure components can mitigate these risks. 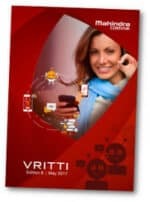 This latest issue of Mahindra Comviva’s quarterly magazine Vritti looks at the trends and technologies driving the next wave of mobile payments and digital commerce and includes articles about conversational commerce, the use of biometrics in payments and ways to address the gender gap in the uptake of mobile money. 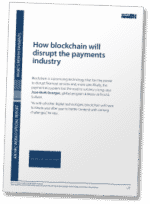 Blockchain is a promising technology that has the power to disrupt financial services and, more specifically, the payment ecosystem but the road to success is long, says Jean-Noël Georges, global program director at Frost & Sullivan. 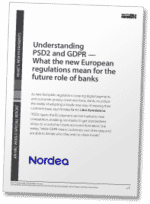 As new European regulations covering digital payments and consumer privacy come into force, banks must face the reality of adopting a totally new way of viewing their customer base, says Nordea Bank’s Liisa Kanniainen. 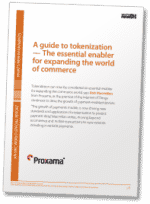 Tokenization can now be considered an essential enabler for expanding the commerce world, says Rob Macmillan from Proxama, as the promise of the Internet of Things continues to drive the growth of payment-enabled devices. 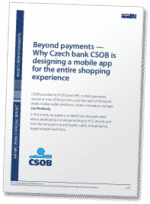 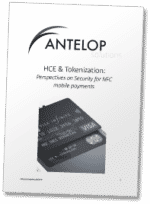 This five-page white paper from Antelop Solutions makes the case for putting security at the heart of HCE solutions and provides insight into the key security issues facing NFC mobile payment providers.